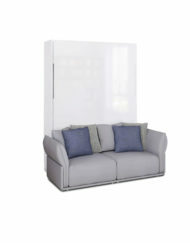 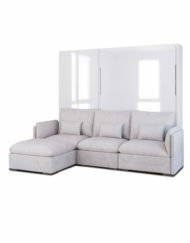 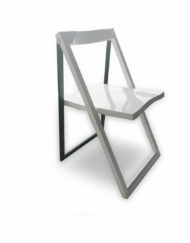 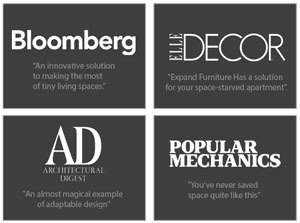 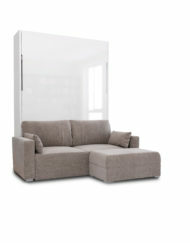 Other Sizes: Harmony King and Harmony Single , Harmony Eco-Leather or check out the add on Chaise Ottoman option here. Produced with environmentally conscious materials. 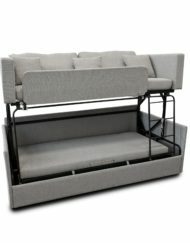 Strong Eucalyptus wood and Steel make up the sofa bed frame while resilient multi-density memory foam makes up the sofa cushions. 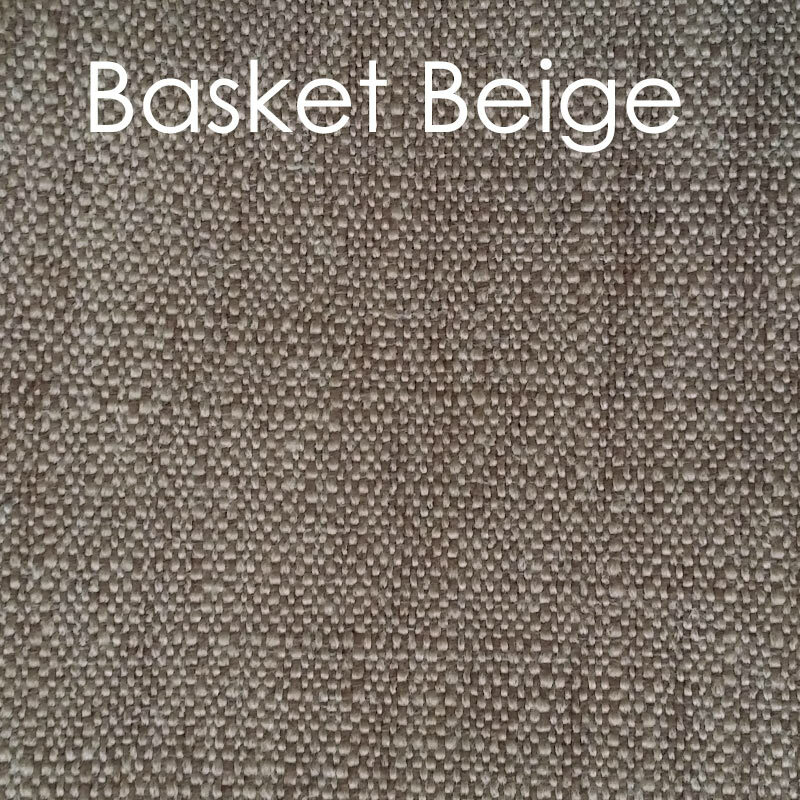 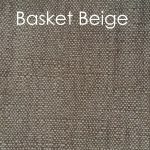 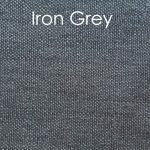 Available in durable fabrics that are easy to match. 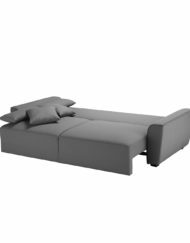 This Sofa bed wastes no space. 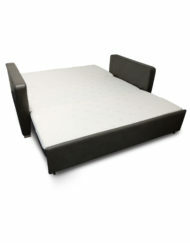 When opened up it’s the length of a queen size mattress, for very comfortable sleeping. 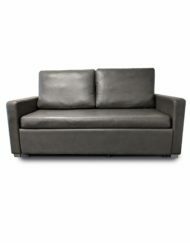 In terms of length you cannot get any more compact than this. 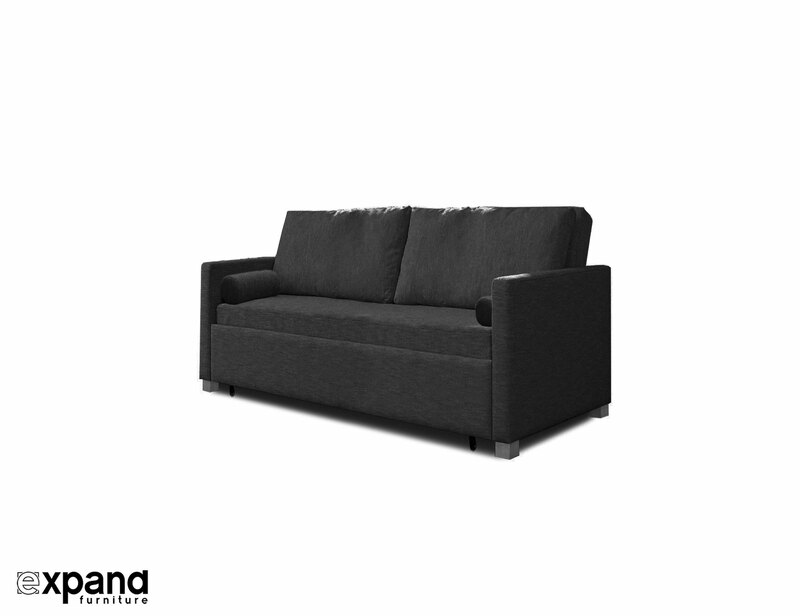 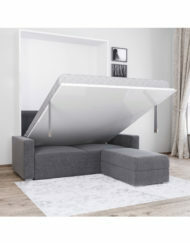 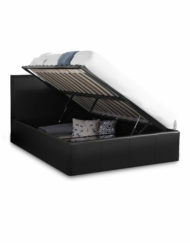 A space saving sofa bed with a mattress that will surprise. 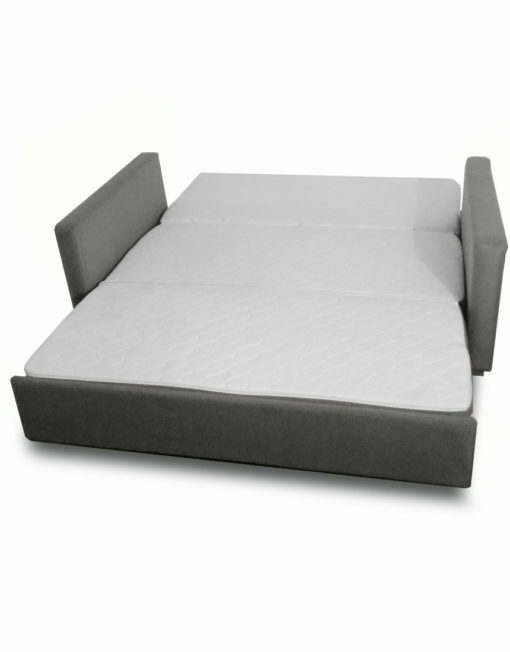 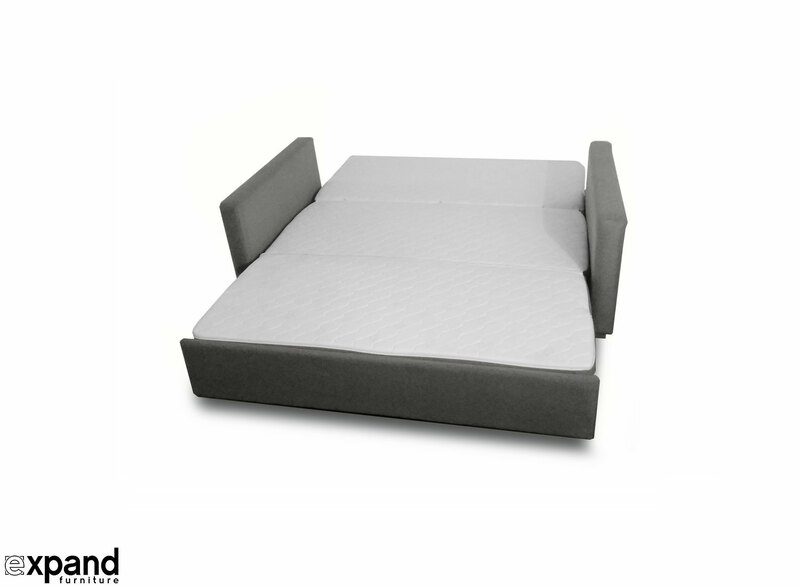 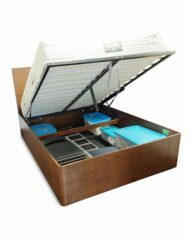 Unlike a conventional fold out sofa bed that uses springs and metal bars which you feel, the Harmony uses a tri-fold memory foam mattress. 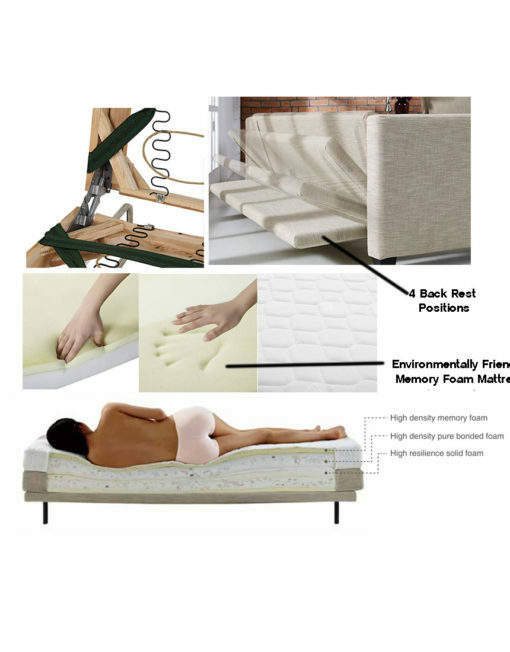 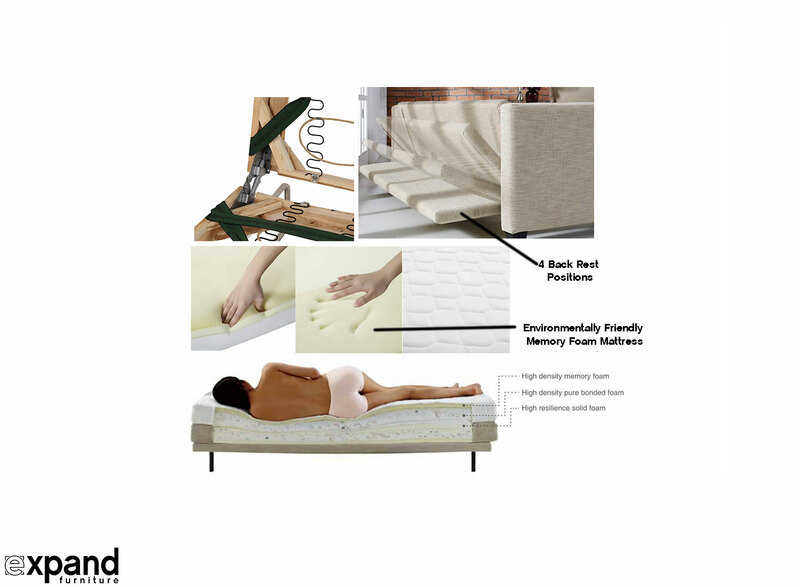 Typically a coil mattress when bent and slept on will distort over time which leaves you with the infamous uncomfortable sleep so many associate a sofa bed with. The Harmony is a game changer not only by opening up into exactly the length of a queen bed but also by providing a even mattress that feels seamless. 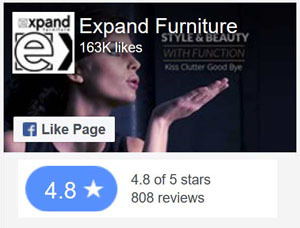 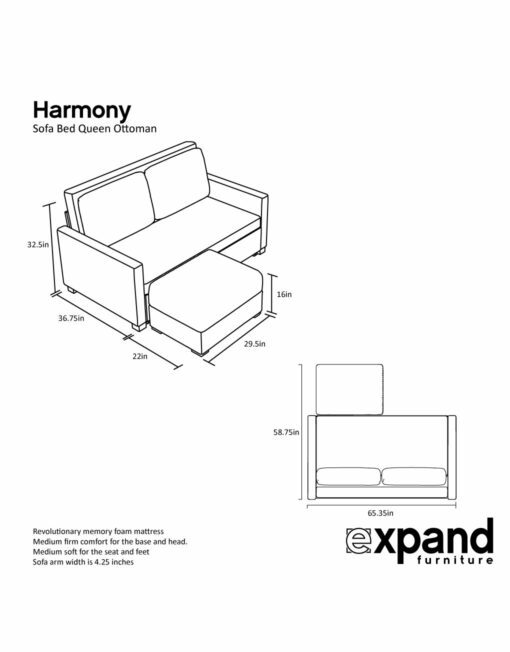 View the Eco-Leather Harmony Option here. 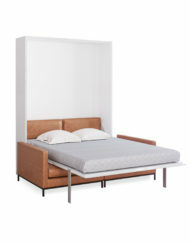 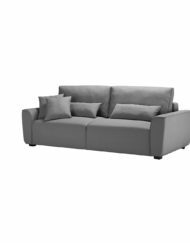 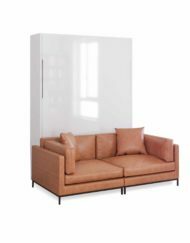 A part of the Harmony Sofa Bed Series. 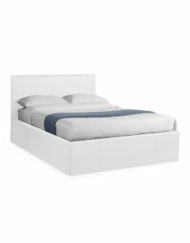 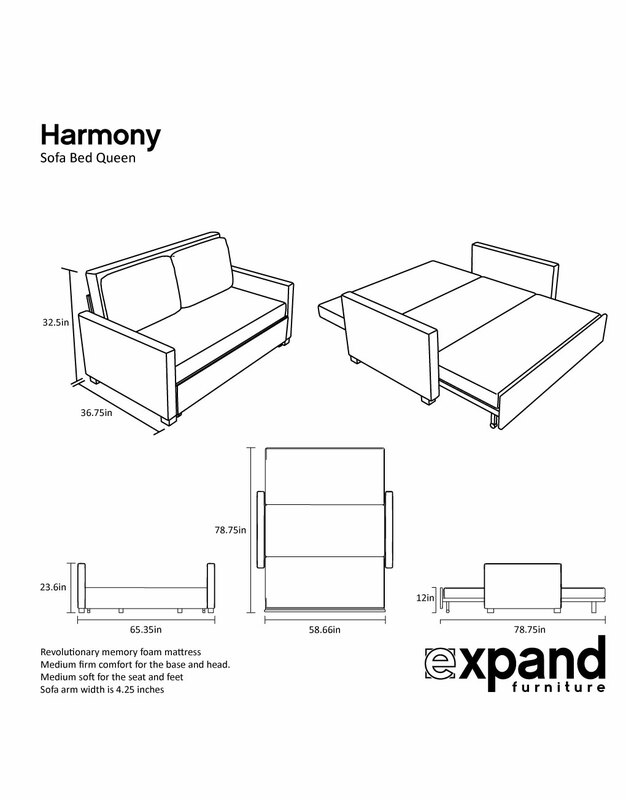 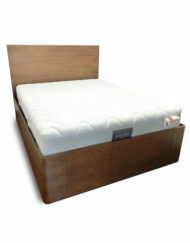 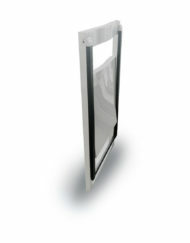 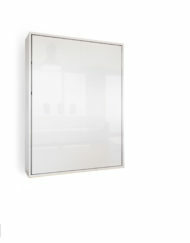 View the Harmony King Size and Harmony Single size. 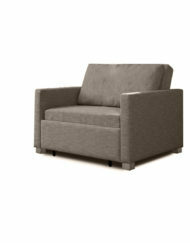 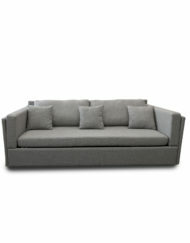 Sofa comfort: Medium-Soft seat with soft back rest pillows (this combination ensures for longevity and comfort). 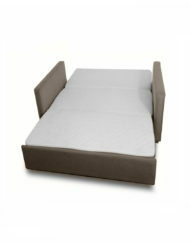 The fabric on all parts unzip so you can hand wash and the mattress portions are replaceable in time. 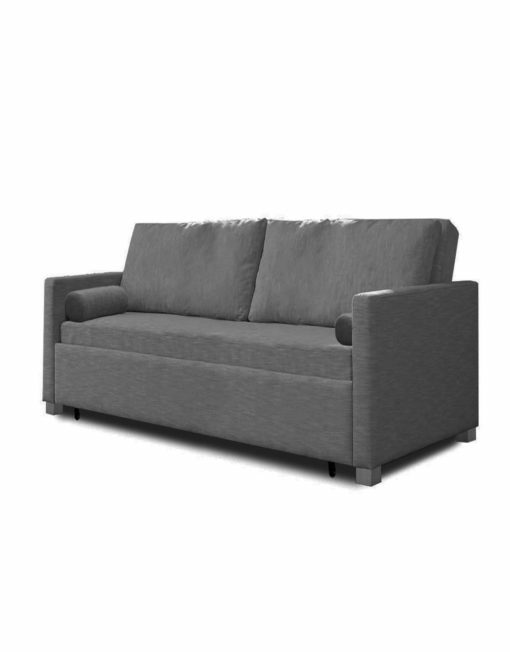 Tested up to 1500 lbs, recommended 500 lbs or under for long term use. 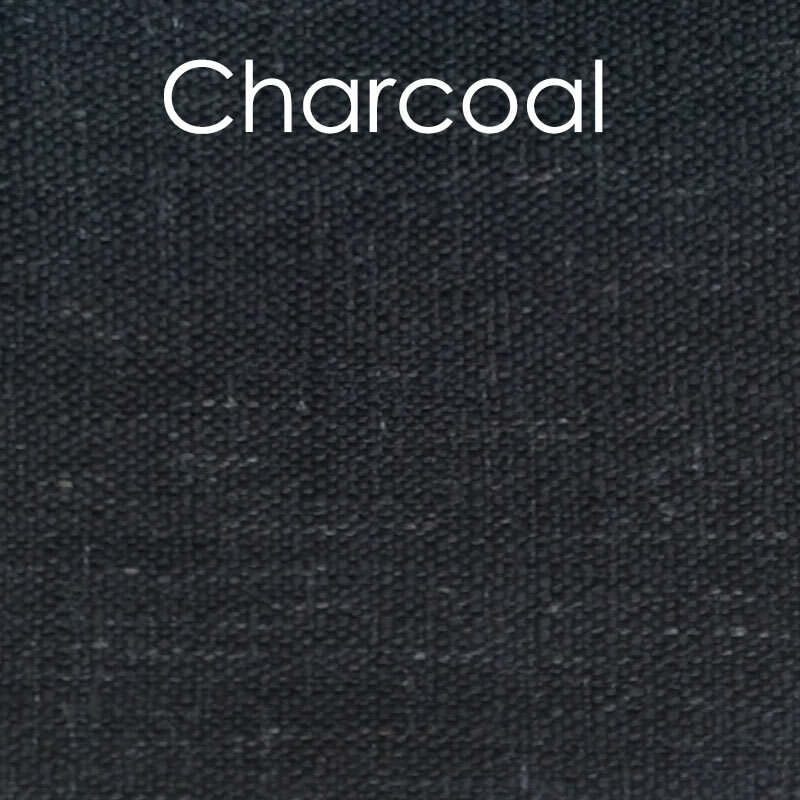 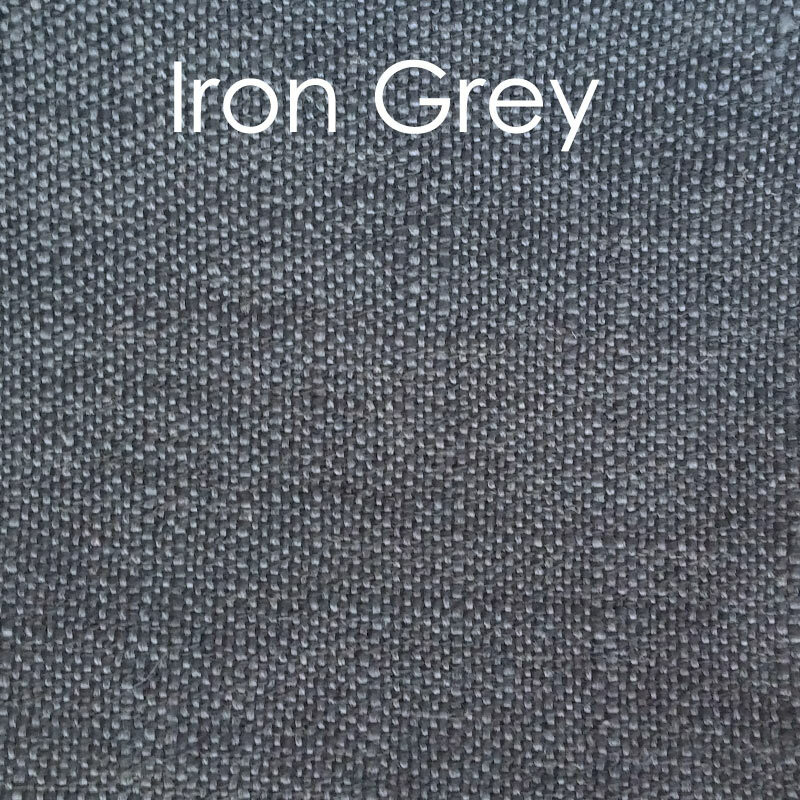 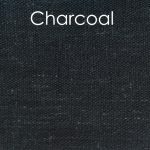 Charcoal: 8% linen, 92% poly.